Foundation Hermes Lecture, through the Lectorship AKV | St. Joost (Avans Hogeschool) asked Deneuve to do PR for the third Hermes Lecture. On 14 November 2010 artist Martha Rosler presented the third Hermes Lecture about the societal and political position of artists in the context of Richard Florida’s model of the “creative class” – a model that is embraced more and more by local governments and politicians, but that meets criticism at the same time. 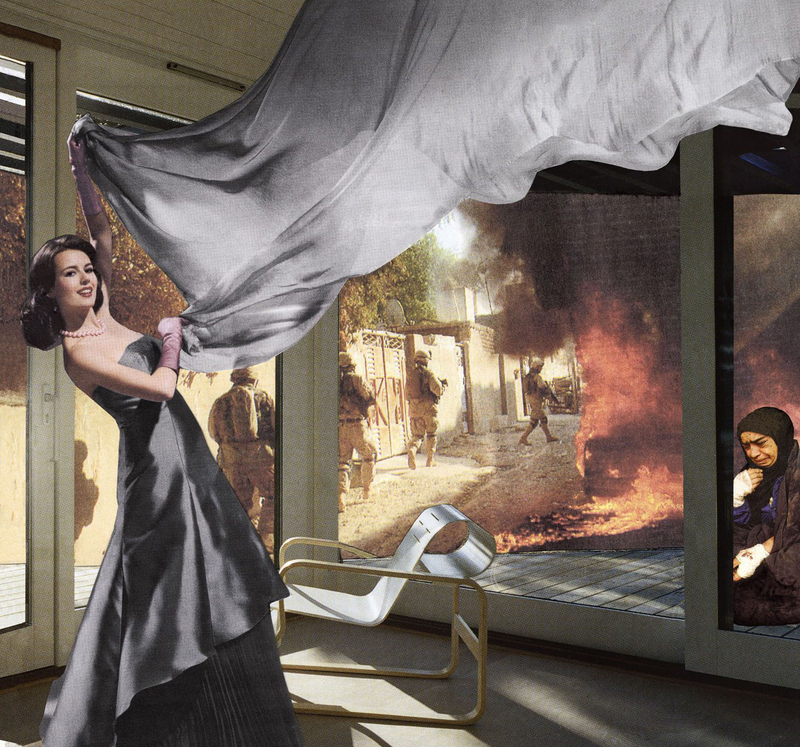 Stedelijk Museum ‘s Hertogenbosch (museum of contemporary art) organized an exhibition with the work of Martha Rosler.